This year is particularly special since it marks the 100th Anniversary of the proclamation of Poland’s independence. That day is also important in America and elsewhere because it marks the end of the First World War on the western front in Europe. Today November 11 is observed in the United States as Veterans’ Day. 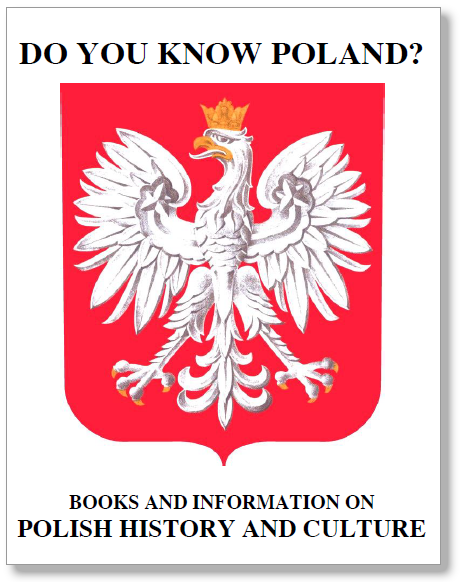 The Wisconsin Polish American Congress in cooperation with the Polish Center of Wisconsin is proud to sponsor a series of three presentations that deal with Poland’s rebirth. Thursday, October 11th, 7 p.m.